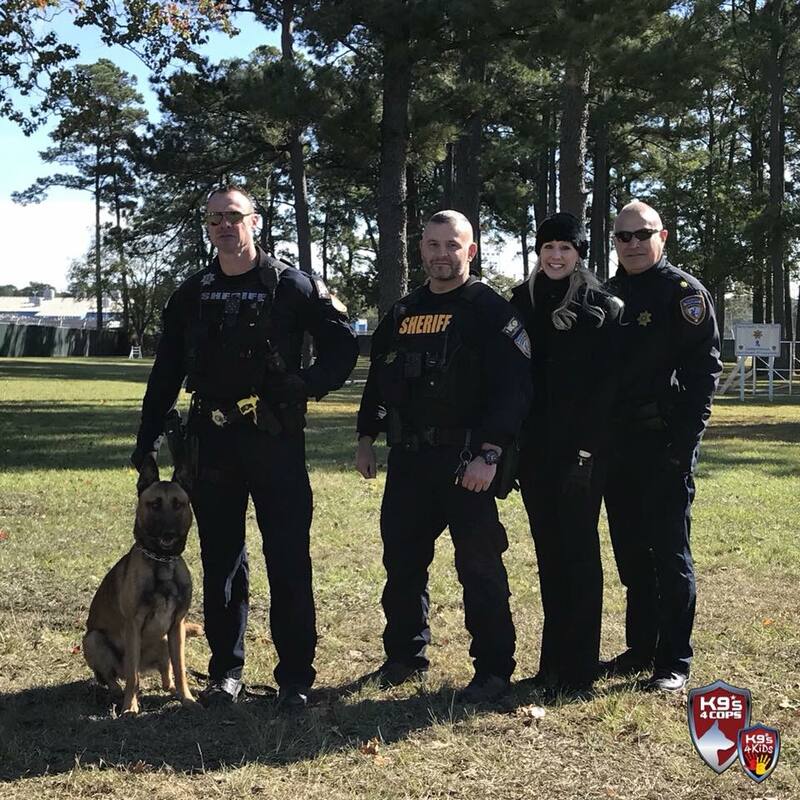 At the beginning of 2018, we raised $12,000 to purchase and train a new K9 from Facebook donations! K9 Riko recently graduated from training and is now out on the streets keeping us safe!!! Previous PostHappy Birthday K9 Tuko!Next PostHappy 9th Birthday K9 Bret!